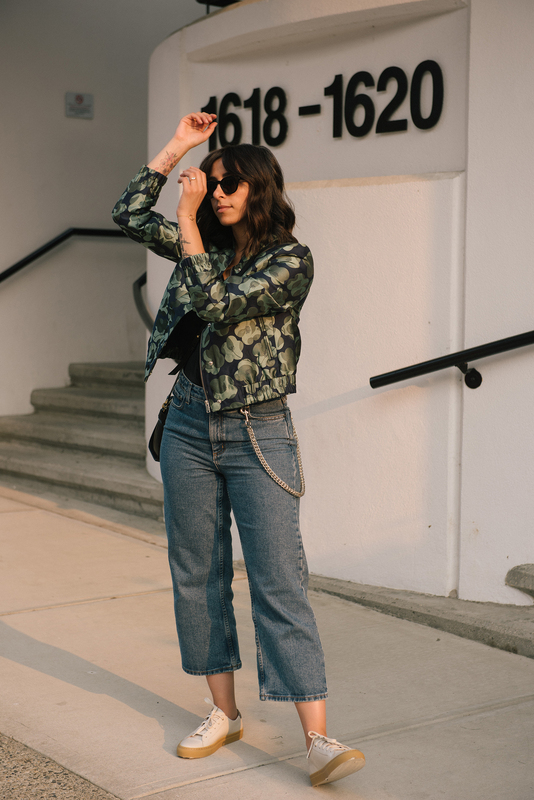 Bomber jackets are not only a great staple to have in your wardrobe because of their ease in wear but they’re also a great piece to get creative with your wardrobe without having to buy super trendy items, repeatedly. Most of us who have a bomber jacket, will have one in black, navy or army green. Rarely, do we spend the money on one that is so patterned because it is a bolder number. 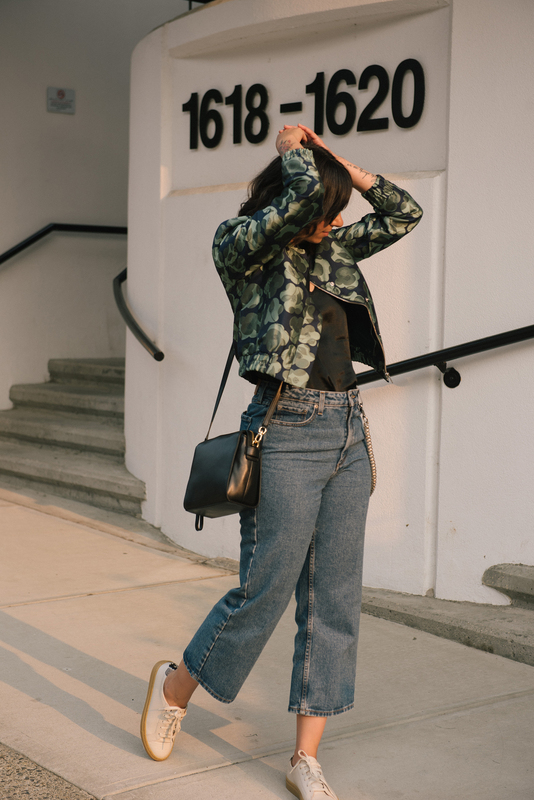 What is the best way to wear a floral printed bomber jacket? 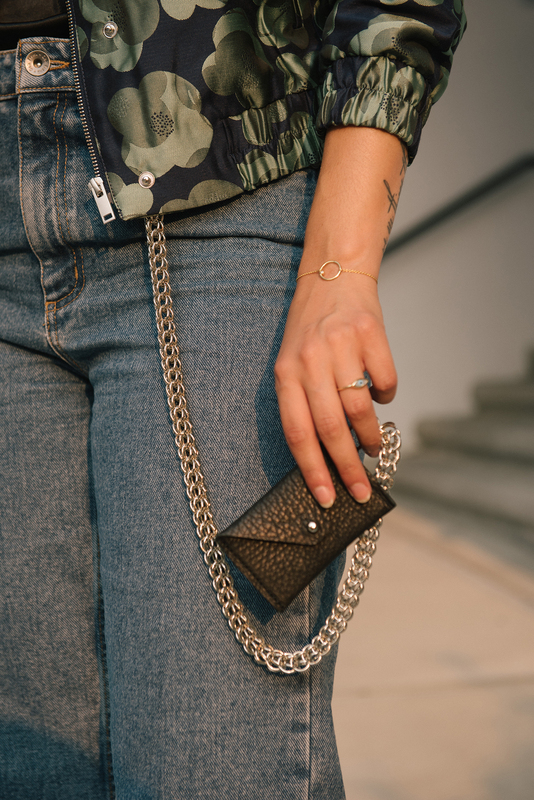 Floral will always be in trend but to make sure you don’t need to purchase one each season, stick to a neutral colour or one that isn’t a departure from your current wardrobe. I don’t own any green floral printed items but because my wardrobe is all neturals, this fits right in. Let is speak for itself. I personally don’t think you need to wear more patterns or colour when wearing a floral printed bomber jacket. The more simple, the better. 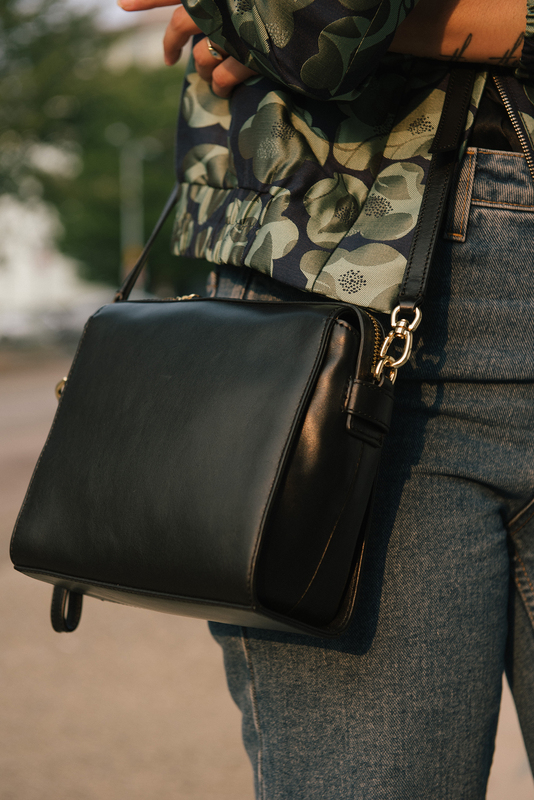 Here are some fun floral bombers that you can easily adapt to your already neutral wardrobe. 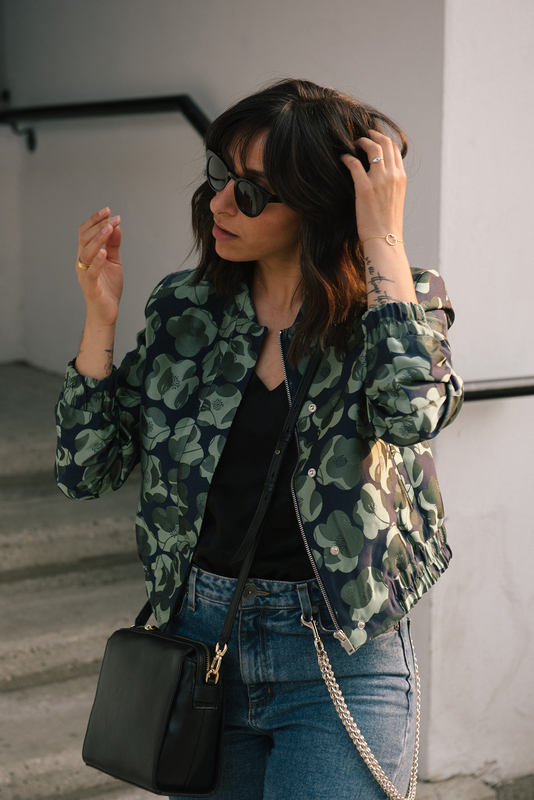 Love that floral bomber on you! What size are you wearing? It’s either an XS or a S. Most likely an XS!